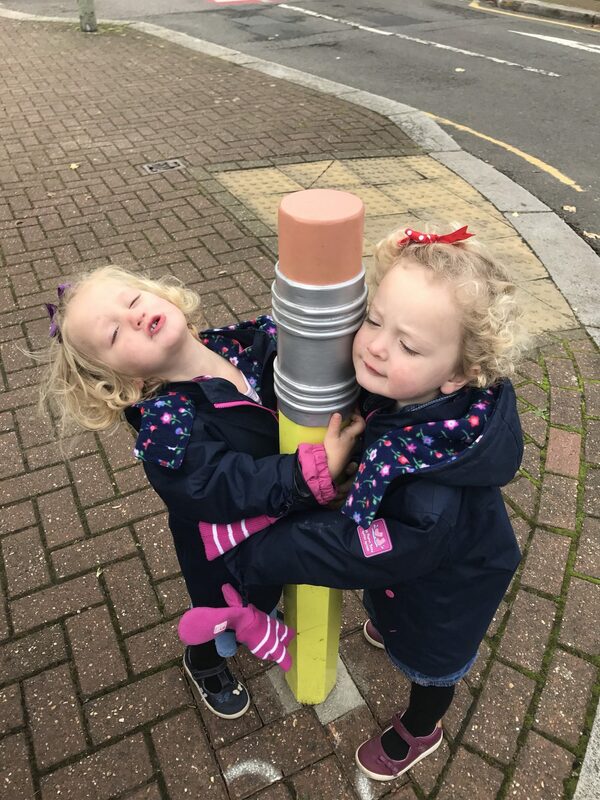 Navigating Baby is a PR friendly, family related blog created and run by a mummy (daddy sometimes pops down his thoughts too) to 4 littles. 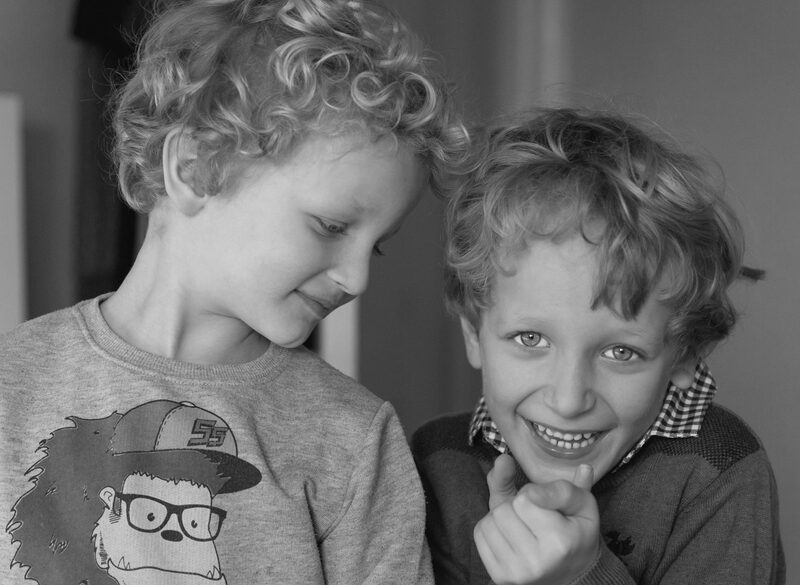 I have two boys aged 6 and 4 who are both now at school. I also have 2 year old twin girls who would like you to know that they are big girls and not babies! Our content is largely family and parenting related and so our readers tend to be parents and largely UK and US based, but we also have readers from Australia, India and many other locations besides. I predominantly cover my experience of parenting and being a mother along with hints or tips that I feel I can offer. I tend to cover the things we enjoy doing including holidays, days out, crafting and cooking as well as the not so fun stuff like potty training. Occasionally I also cover topics close to my heart as a 40 something woman such as beauty and skin care. I am able to work with you in the following ways: Sponsored Posts, Advertising Space or Reviews of your products, and/ or services. I am really focused on ensuring that my clients are happy with the results so I will always ensure that you approve drafts prior to publication and will work with you to discuss the content and your specific requirements before we get started. If you are interested in working with us please do get in touch for further information and to have an initial discussion.